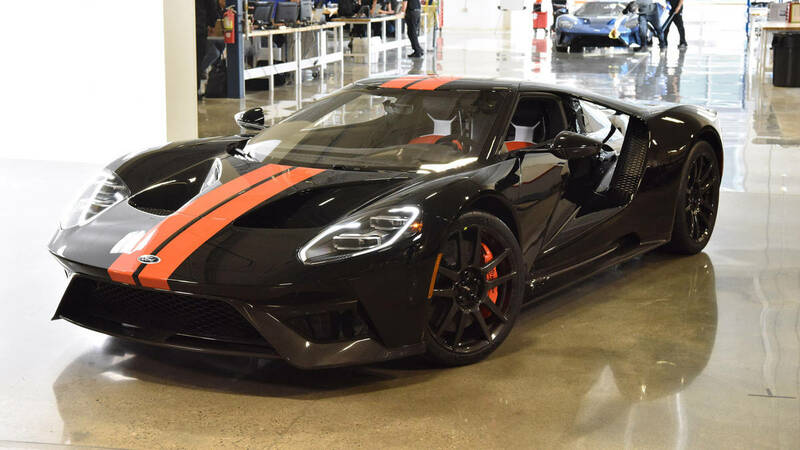 The 2017 Ford GT will top out at 216 miles-per-hour, produce 647 horsepower, and outperform supercar stalwarts McLaren and Ferrari on a road track, according to new Ford GT performance figures released Wednesday. Calabogie Motorsports Park is located between Canadian cities Ottawa and Toronto, and relatively close to the facility where Ford GTs are assembled. The race track is a 20-turn, 3.1-mile road course, where Ford tested the new GT against the McLaren 675LT and the Ferrari 458 Speciale. And the Ford is about 100 pounds heavier than the Ferrari, and more than 200 pounds heavier than the McLaren. Auto Blog interviewed Ford Executive Vice President Raj Nair and Ford Performance Director Dave Pericak. 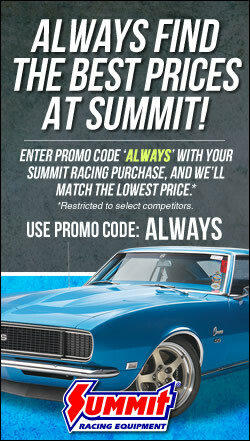 For more, check out Auto Blog’s story and interview here.